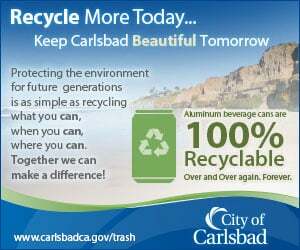 CARLSBAD — Removal of tons of sand from Agua Hedionda Lagoon is set to begin in January despite environmental concerns from residents. NRG Energy, which owns the Encina Power Plant, received a special use permit for periodic maintenance from the Carlsbad Planning Commission in September to remove up to 500,000 cubic yards of sand and sediment from the outer lagoon. The permit expires Oct. 1 8, 2021, and was approved 4-0. Two commissioners, Lisa Rodman and Kerry Siekmann recused themselves due to conflicts of interest, while Marty Montgomery was absent. Rodman, who is the CEO of the Agua Hedionda Lagoon Foundation, declined to comment when asked about the vote only saying it was a conflict of interest. Siekmann said she previously filed a complaint against NRG, therefore recused herself. Meanwhile, Pam Drew, Carlsbad planner, said during the Sept. 6 meeting low tide reveals visible sand bars and recommended approval for the permit. 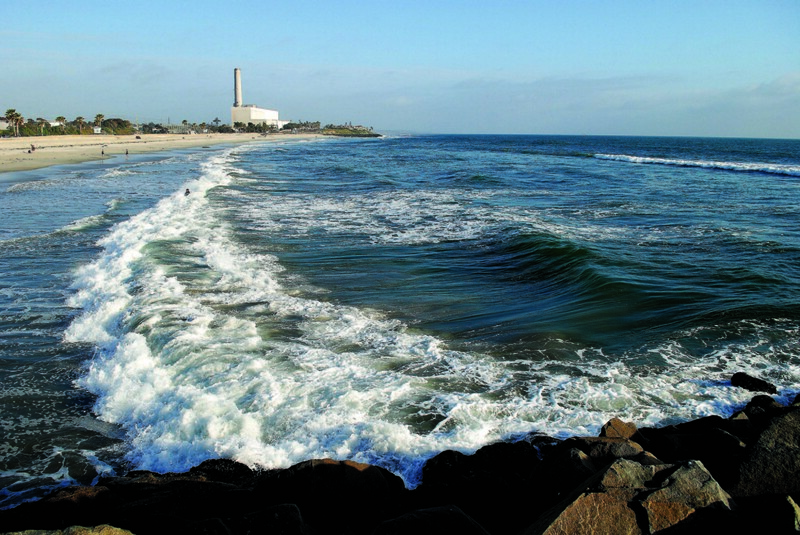 Seawater from the outer lagoon is used to cool the power plant and the Carlsbad desalination plant. Dredging began in 1954 after the construction of the power plant, although the last time was in April 2015. The power plant is in the process of being decommissioned, however, a new, smaller peaker plant will take its place. As for the dredging, the commission heard statements over the course of two meetings from power plant operators NRG, Cabrillo Power and residents. NRG Senior Director of Environmental Compliance George Piantka said during the Sept. 6 Planning Commission meeting his company understands the concerns for the lagoon and beaches, but research has shown dredging would not harm the outer lagoon. He said numerous permits from the California Coastal Commission and Army Corps of Engineers are also required before dredging can begin. Resident Mary Anne Viney, a former research chemist and member of several local environmental nonprofit groups, said she has concerns with the sediments’ toxicity. She said the San Diego Regional Water Quality Control Board listed the entire lagoon for sediment toxicity, although the board doesn’t know what type of chemicals are causing the toxicity. The commission asked about taxfolia, an invasive algae, but Sheila Henika of Cabrillo Power said it has never been found in the outer lagoon. Drew said taxfolia was eradicated years ago and subsequent testing has not revealed any positive results. Viney, though, said there are risks to public health once the sand is dumped to the beaches near the power plant. She also noted there were two spills each in 2015 and 2016 at the desalination plant, which could impact fisheries, water quality and sediment.